“CREATIVITY IS CONTAGIOUS, PASS IT ON.” -Albert Einstein This is what has driven the foundation of CreativeManila.com We believe in the power of inspiration, and that any piece of creative work deserves to be showcased for everybody’s appreciation. Being the inspiration network of the Philippines, Creative Manila builds a community for creative professionals, students, and enthusiasts both locally and globally. We are a creative hub where people connect, get inspired, share what inspires them, and showcase their works for opportunities. Creative Manila is an online platform for everyone in love with creativity in any form, be it in advertising, photography, graphic design, web design, illustrations, and videos; the mediums are limitless. We believe in the power of inspiration, and that any piece of creative work deserves to be showcased for everybody’s appreciation. 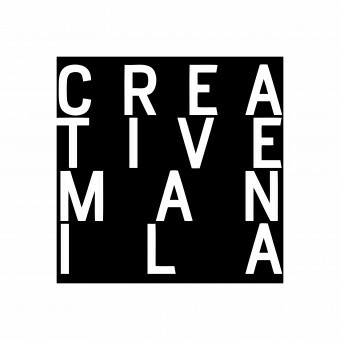 CreativeManila.com revolves around the idea of inspiring an inspired community, We are fueled by the passion of everything creative. And our guess is, so are you. Started as a Facebook Fan Page back in 2010, Creative Manila first showcased creative advertising from the Philippines and every where in the globe. As readers grew in numbers, the content expanded from creative advertising to everything inspiring under the sun, until the brand became the young Filipino Creative's hub for inspiration, job opportunities and exposure. We believe in the power of inspiration, and that any piece of creative work deserves to be showcased for everybody’s appreciation. 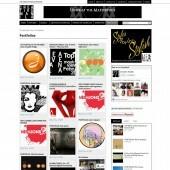 Creative Manila Website by John Vincent Redrico is a Nominee in Digital and Broadcasting Media Design Category. 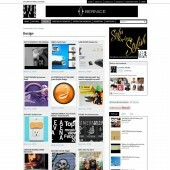 Creative Manila Website by John Vincent Redrico is Winner in Digital and Broadcasting Media Design Category, 2012 - 2013. Did you like John Vincent Redrico's Media Design? You will most likely enjoy other award winning media designs as well. 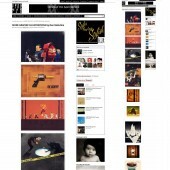 Click here to view more Award Winning Media Designs. 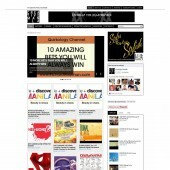 Did you like Creative Manila Website? Help us create a global awareness for good media design worldwide. 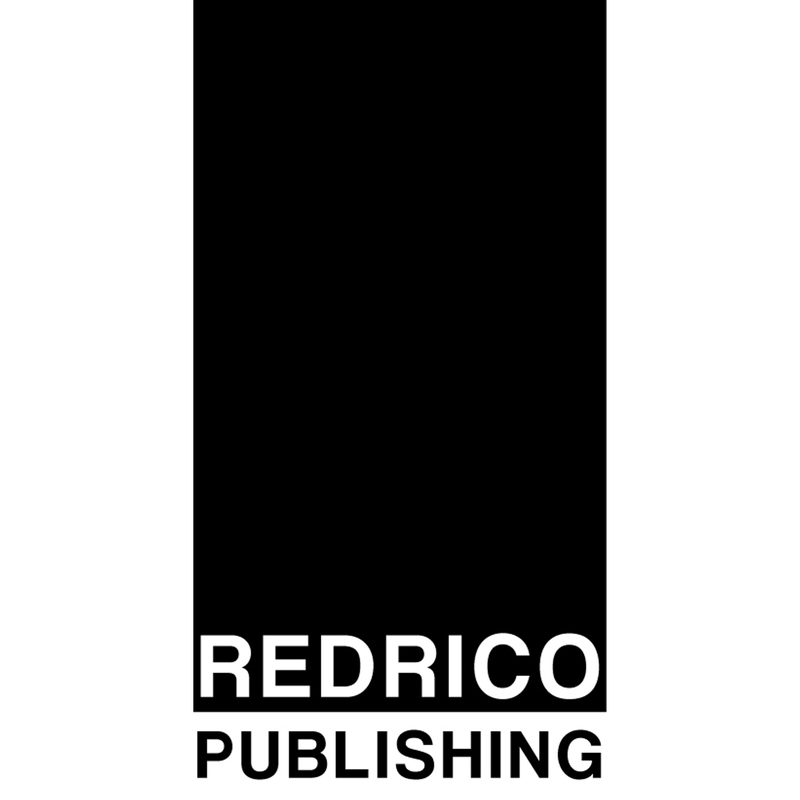 Show your support for John Vincent Redrico, the creator of great media design by gifting them a nomination ticket so that we could promote more of their great media designs.